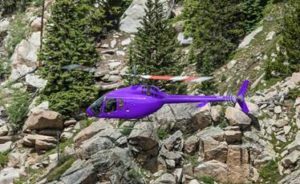 Fort Worth, TX (August 8, 2016) – Bell Helicopter, a Textron Inc. (NYSE: TXT) company, announced today it has signed a letter of intent (LOI) with Signature S.R.L. for a Bell 505 Jet Ranger X. 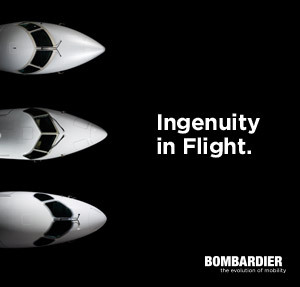 The aircraft will be used for corporate transport in Paraguay.